Land Rover vehicles are well known for their luxury. 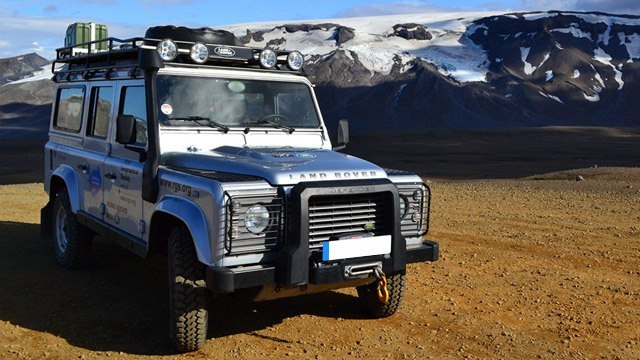 We take great care when doing any repair or service on Land Rover vehicles because we know how much the owners have invested in their automobile. Our goal for every repair and service is to be absolutely certain that you will drive your vehicle out of our shop in the best condition possible!